After you complete your registration on/after April 1, you will receive a confirmation email. Note the “Important Links” located on the right side of the page. Clicking the “Manage your online account” link will take you back to the account you used to register for your Bright Lights classes. From here you can review what classes you have signed up for, check your payment status, etc. Typical online account stuff really! 1. Click on “Manage your online account” from your confirmation email. 2. 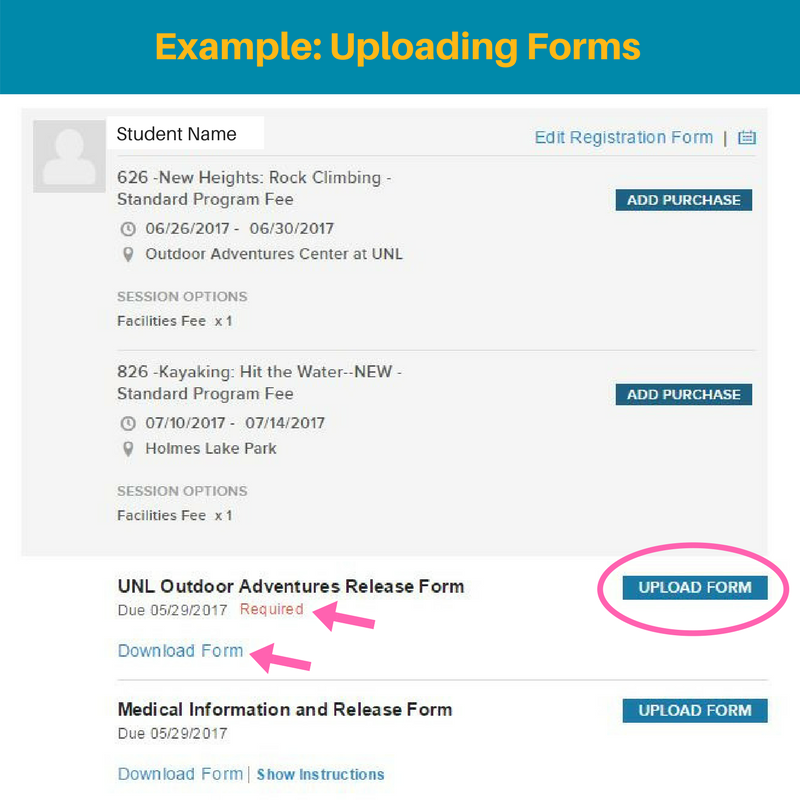 See list of forms under each student. Click “Download Form” below the name of the required form. 3. Save it to your computer. 4. Fill in the required information and save it again. 5. Upload the form to your account using the “Upload Form” button next to the name of the corresponding required form. 6. Repeat as necessary for every required form you may have. 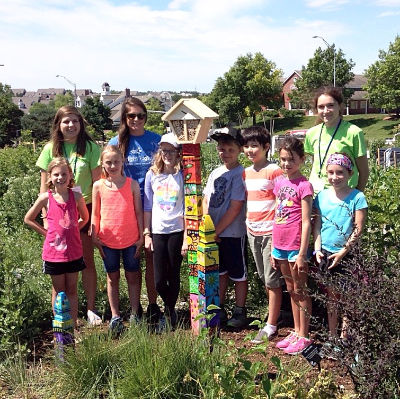 If you prefer, you can email your completed form(s) to Registrations@BrightLights.org or mail them to Bright Lights, Attention: Registration Specialist, 5561 S. 48th Street, Suite 220, Lincoln, NE 68516. Please send them in as soon as possible so your student is all set for their class!